Many know the island of Elba (off the coast of Tuscany in the Tyrrhenian Sea) for its excellent seaside vacation spots. Others know it because of Napoleon’s legendary exile there following his abdication. 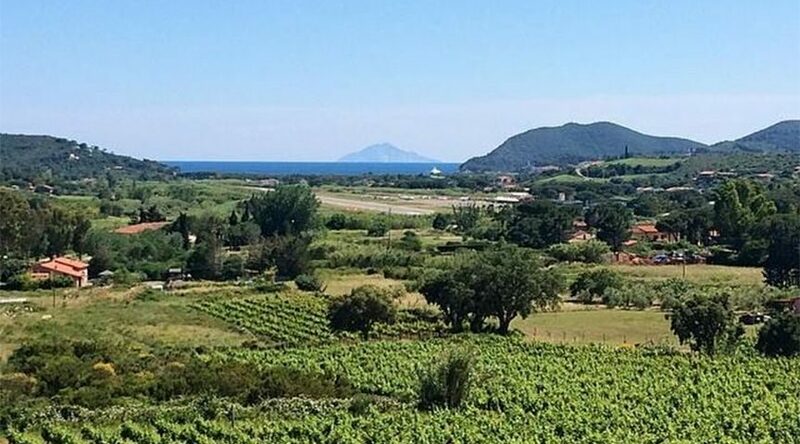 But few today realize that in Roman times, Elba was one of the world’s main centers for the production of wine. And that tradition continued up until the first half of the twentieth century. It was only then that the focus began to shift to tourism as the main source of the islanders’ livelihood. Today there are roughly 320 hectares planted to vine there. But in the era before phylloxera, there were more than 5,000 hectares planted to vine. And even though that number had dropped to about 3,000 by the 1930s, the figures reflect what a powerhouse Elba was for grape growing and winemaking. It’s not hard to understand why: Elba is a mountainous island, with great ventilation thanks to the sea breeze and excellent diurnal shifts thanks to maritime influence in late summer months. It also has a wide diversity of subsoils, ranging from sedimentary rock to volcanic, sandy, limestone, and marl. 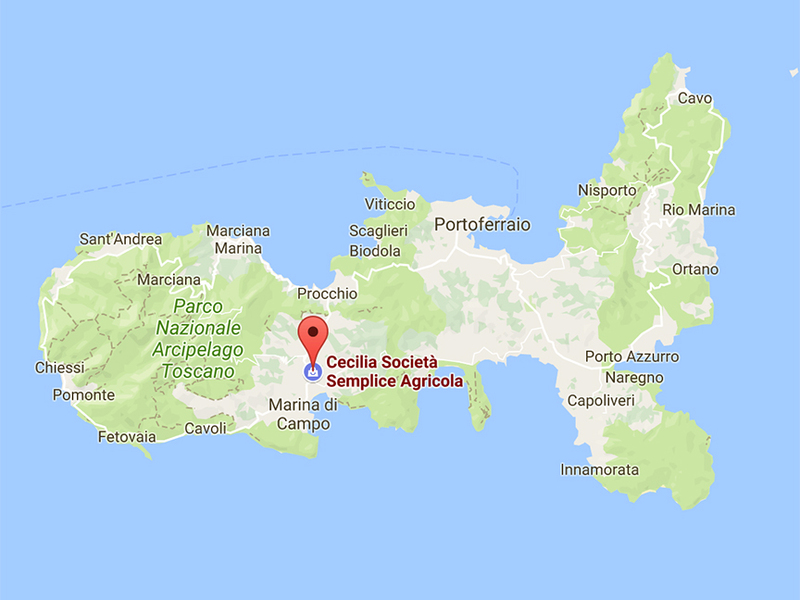 Founded in 1990 by Giuseppe Camerini, the Cecilia winery owns and manages vineyards in the Marina di Campo area (as you can see in the map above). The limestone and marl subsoils there are ideal for the cultivation of Ansonica grapes and the proximity to the sea creates excellent growing conditions for the variety. Cecilia’s Ansonica is fresh on the nose and the palate, with ripe tropical fruit flavors in the mouth, a wine that evokes the beautiful setting where it is grown. The winery is also known for the production of its award-winning Syrah.